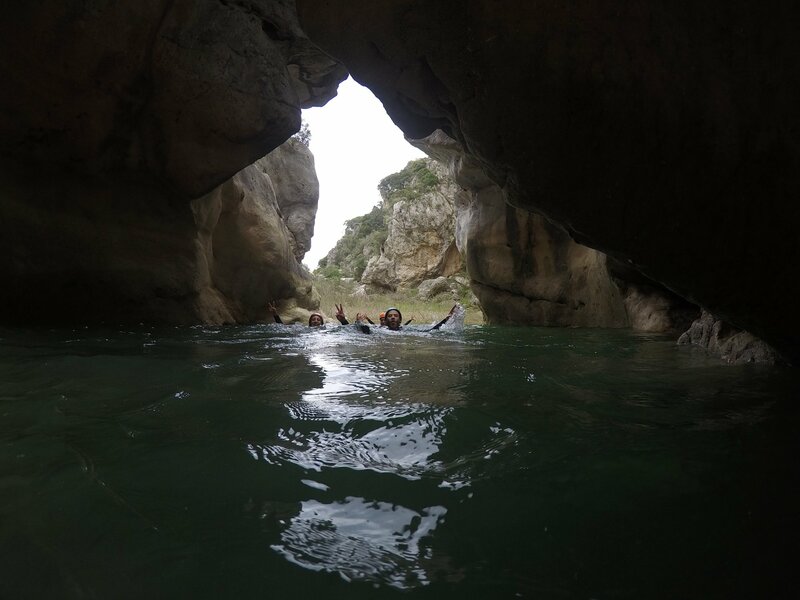 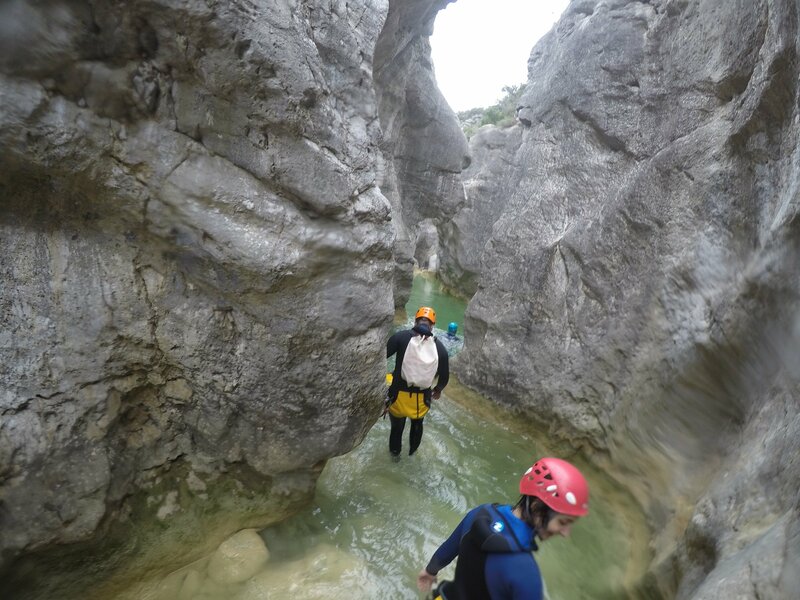 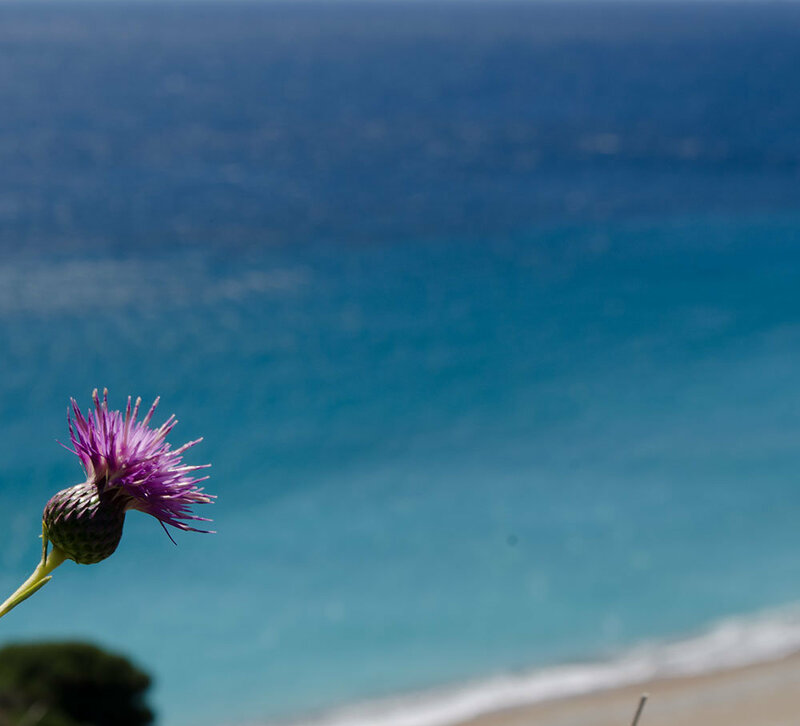 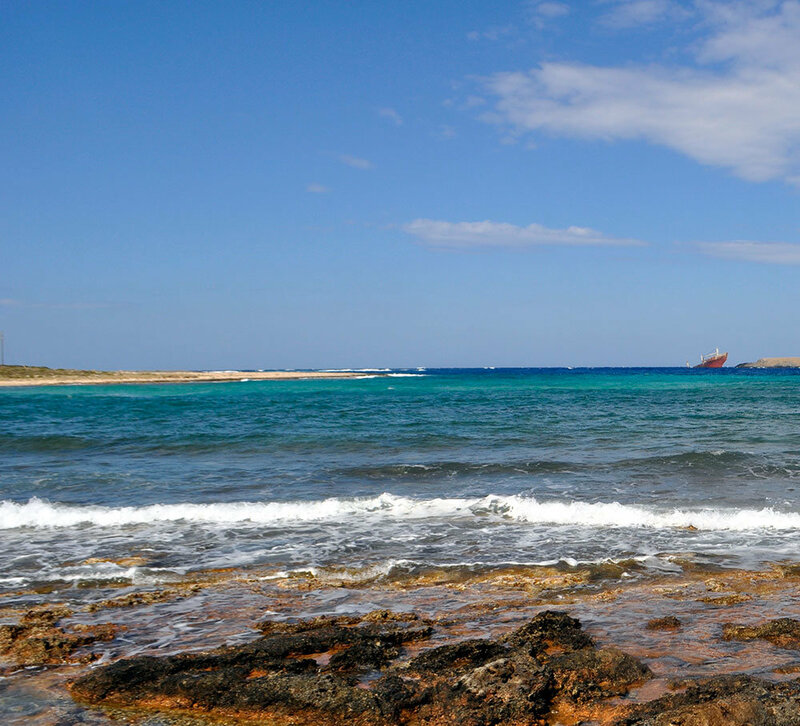 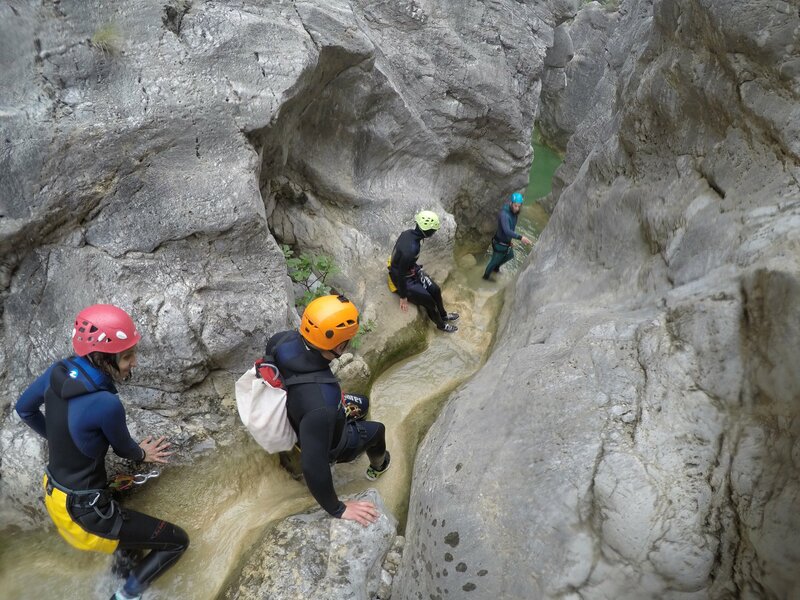 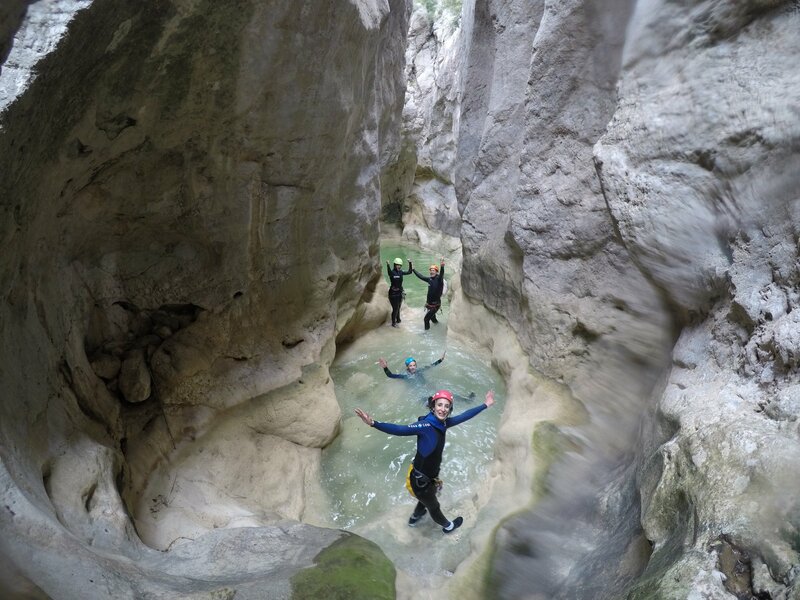 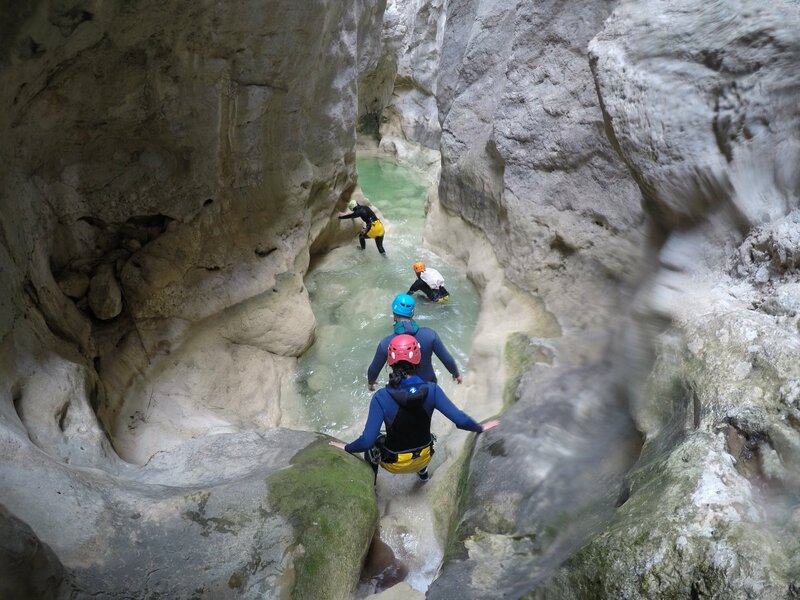 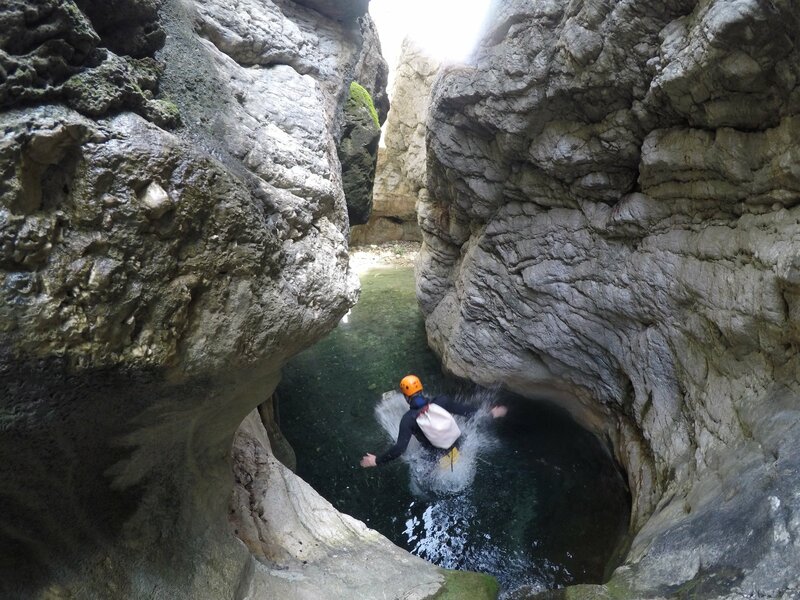 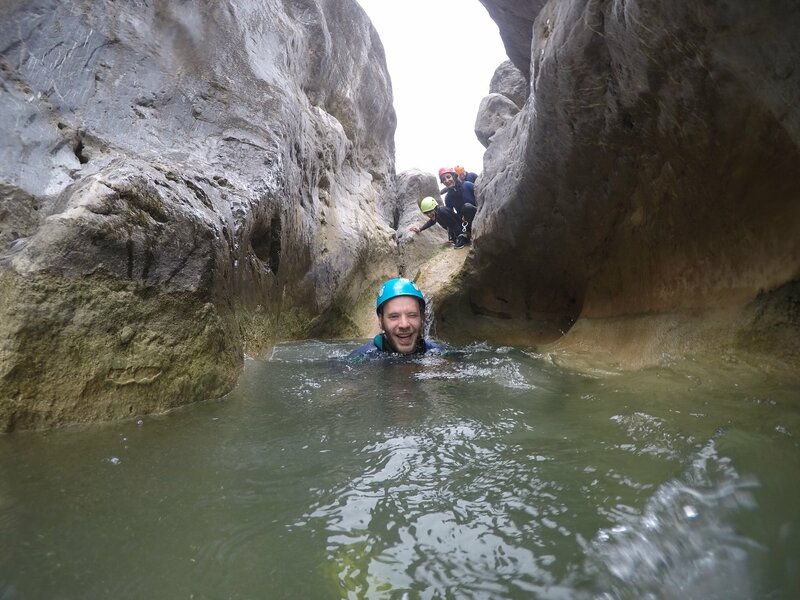 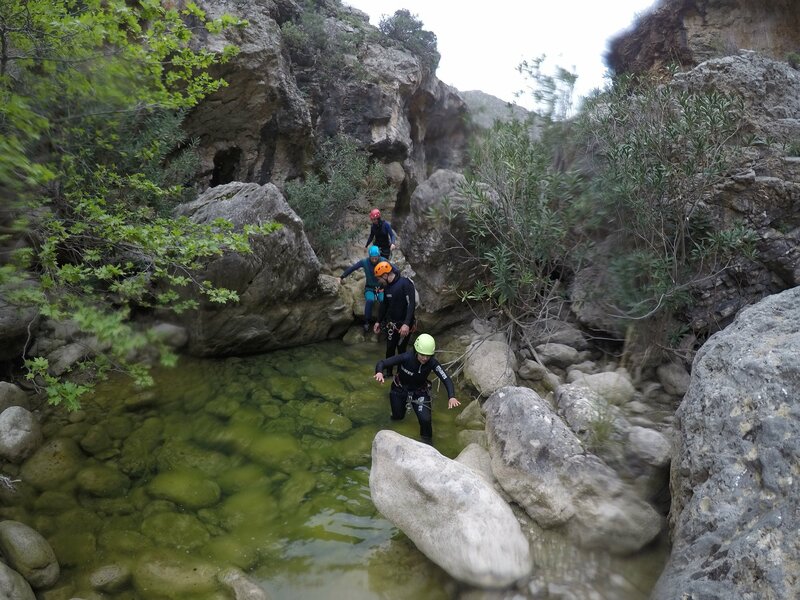 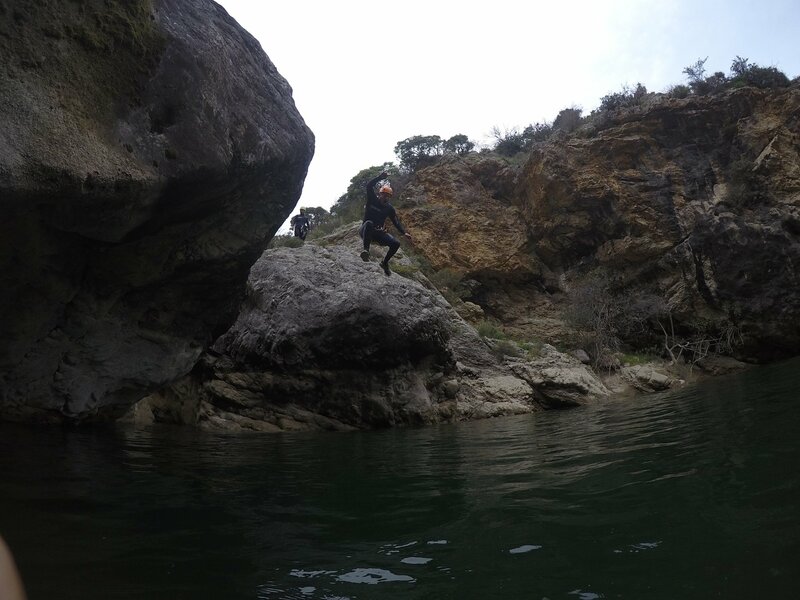 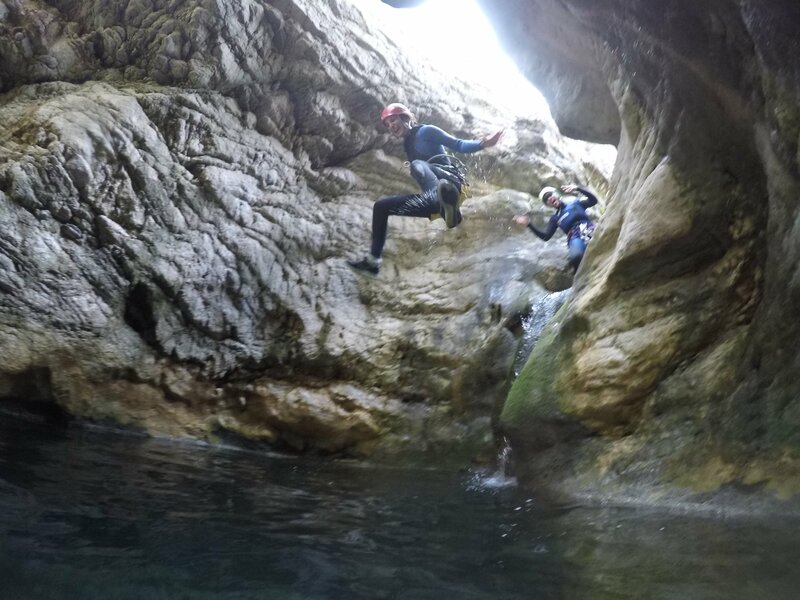 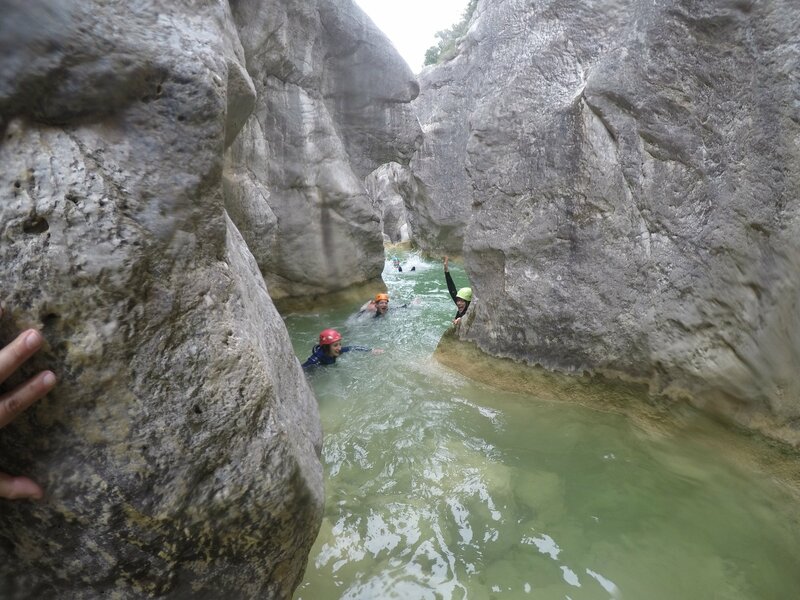 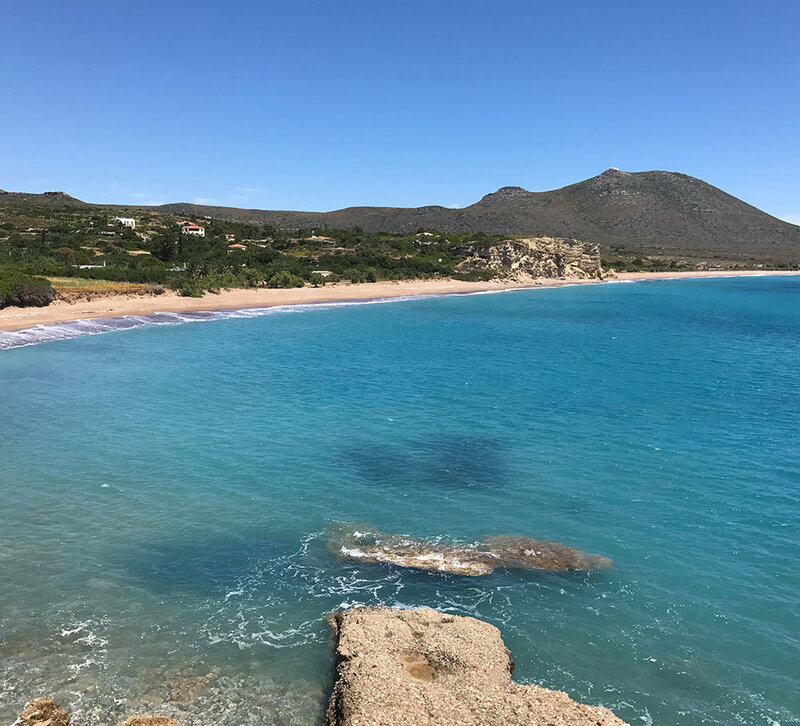 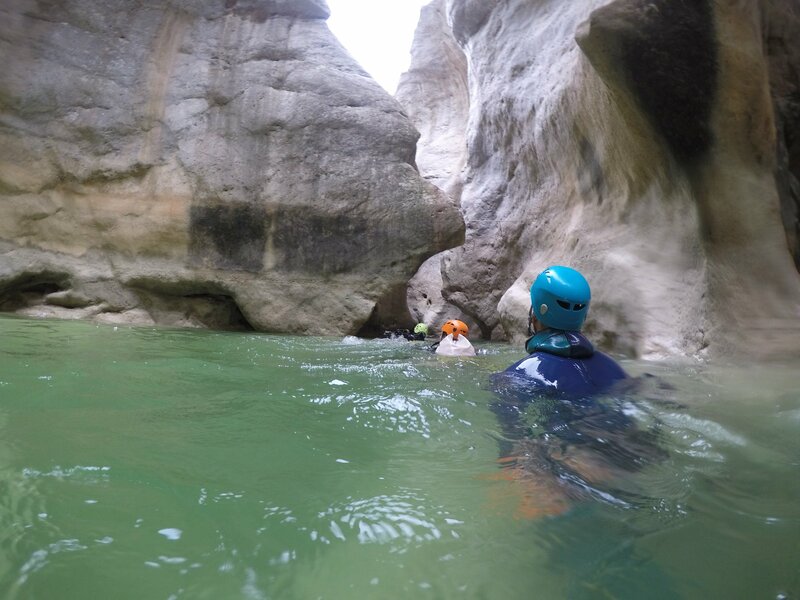 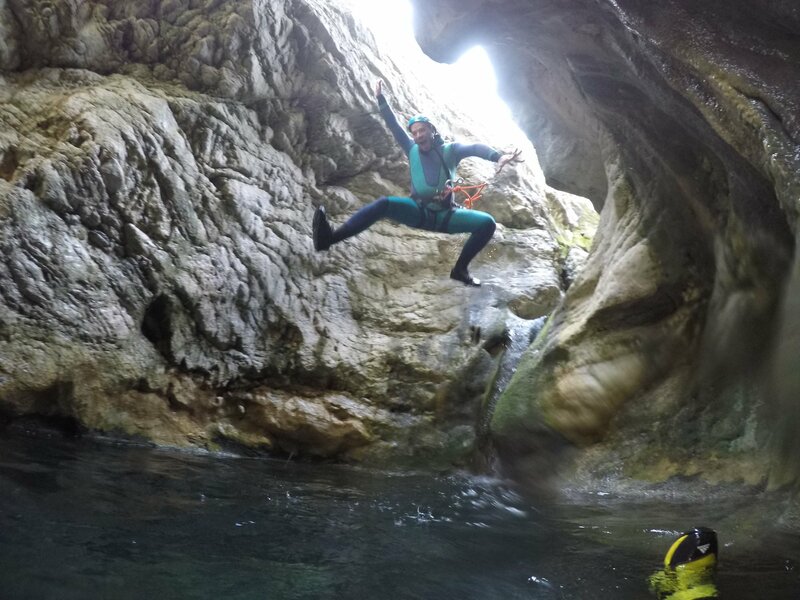 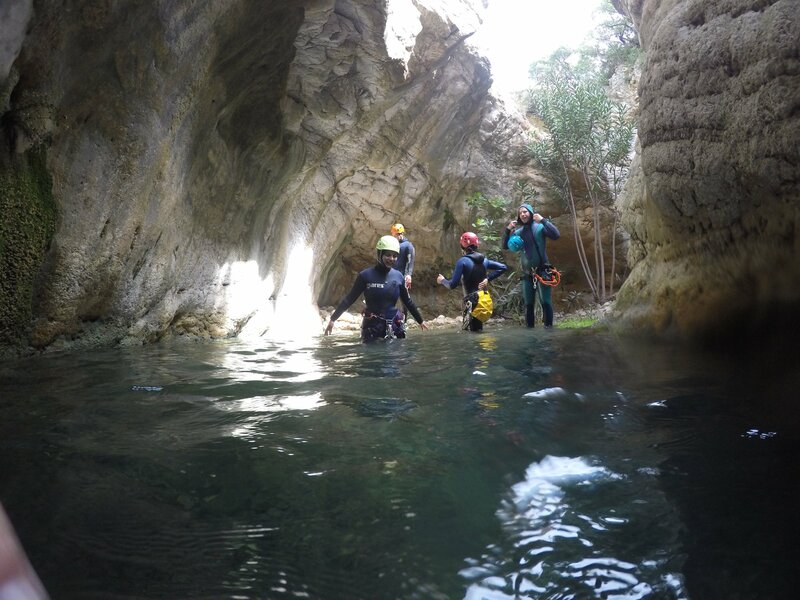 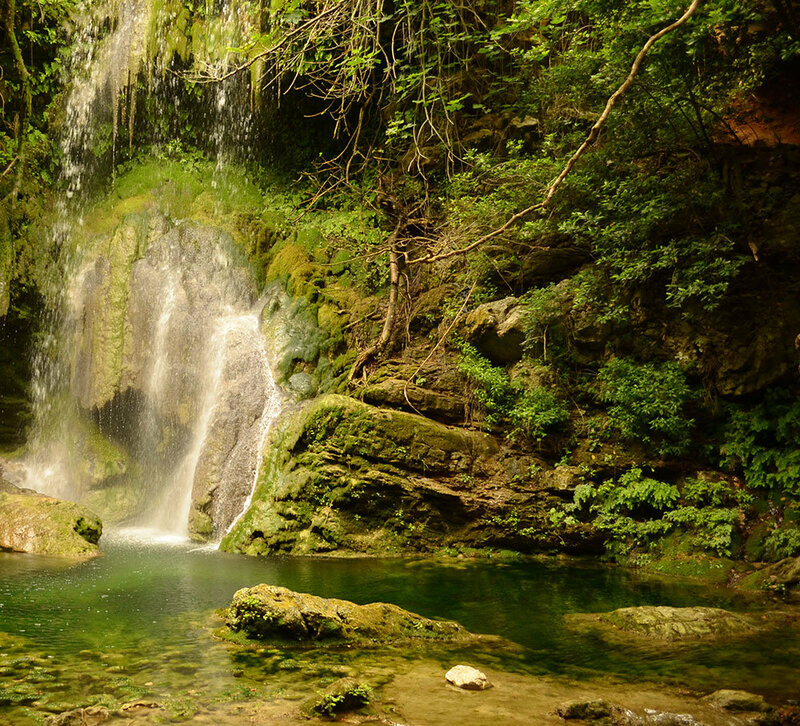 Enjoy Canyoning in Kythira. 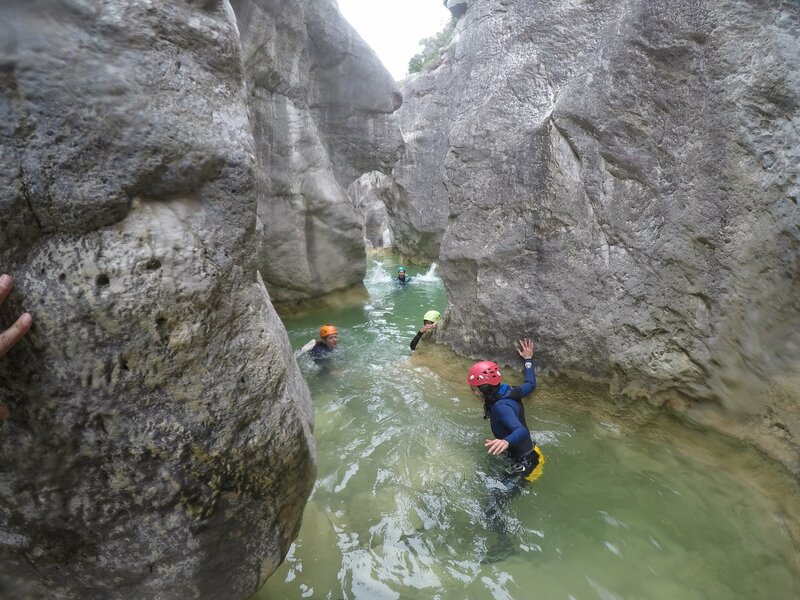 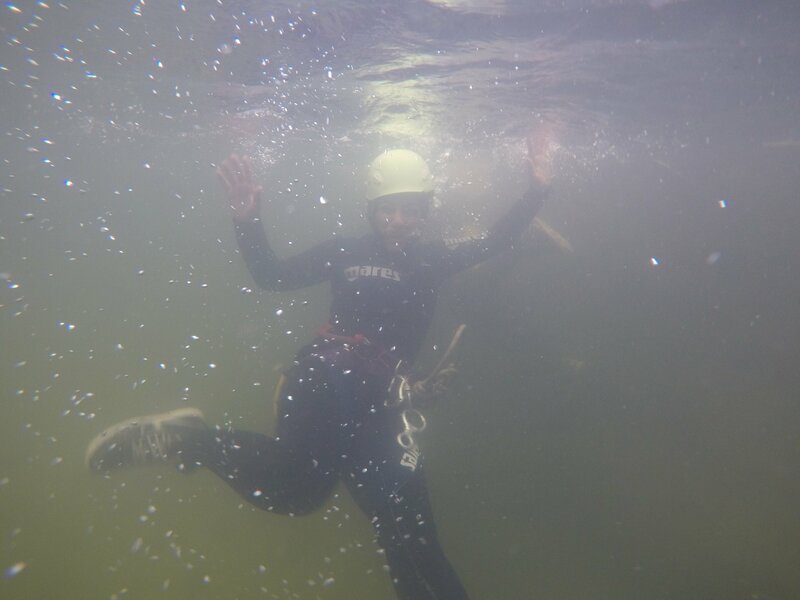 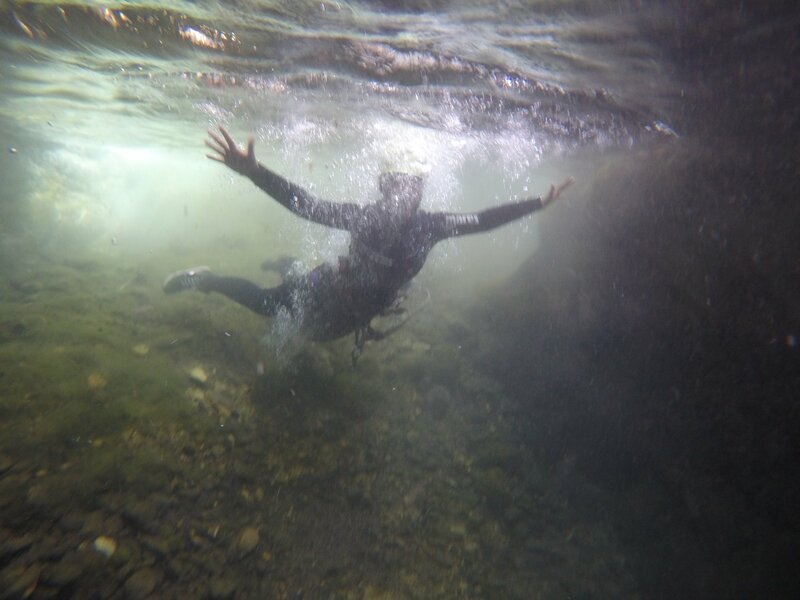 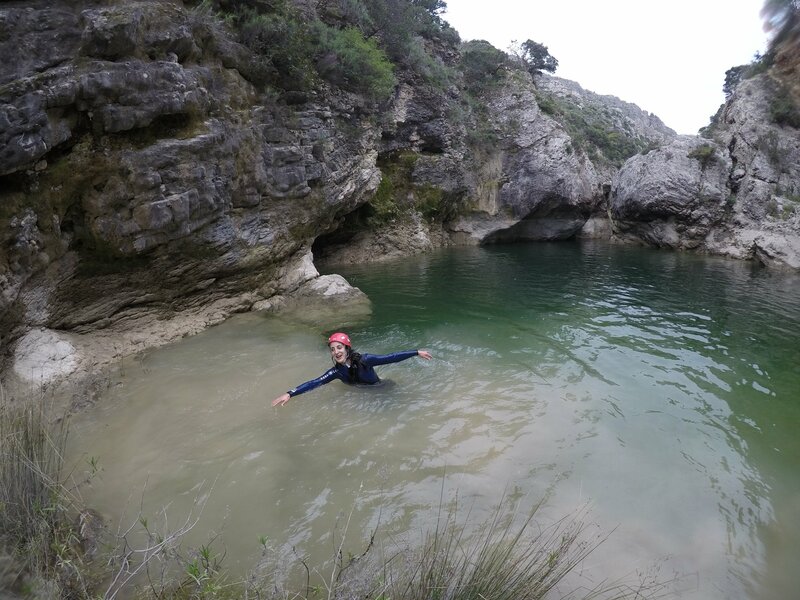 Canyoning options suitable for almost all age and fitness levels. 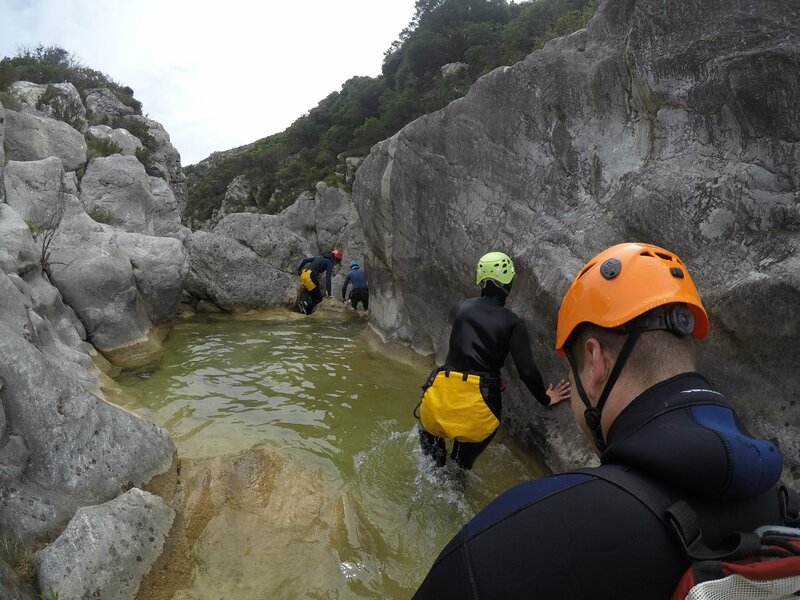 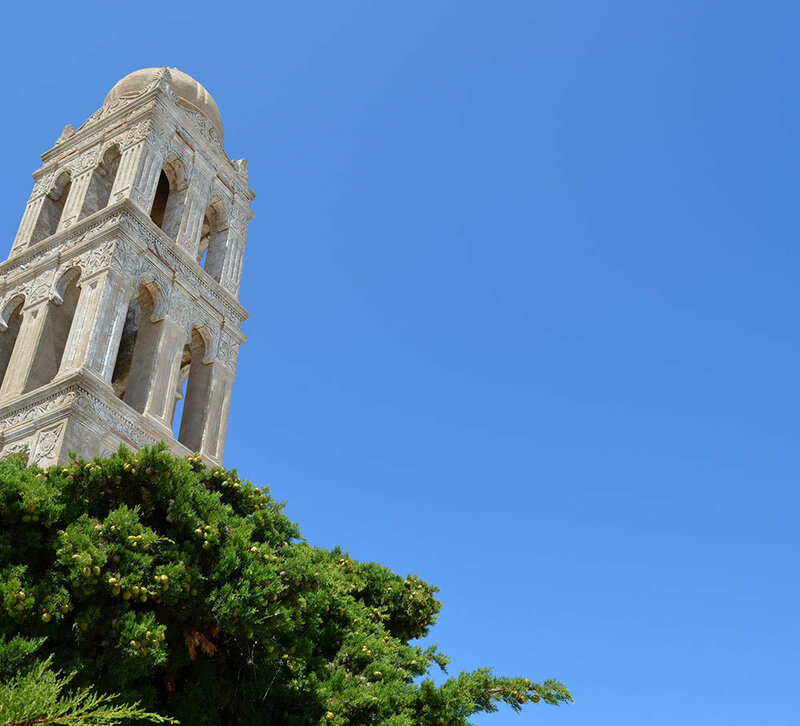 They all include full safety instruction by qualified and friendly staff, who will support you wherever required. 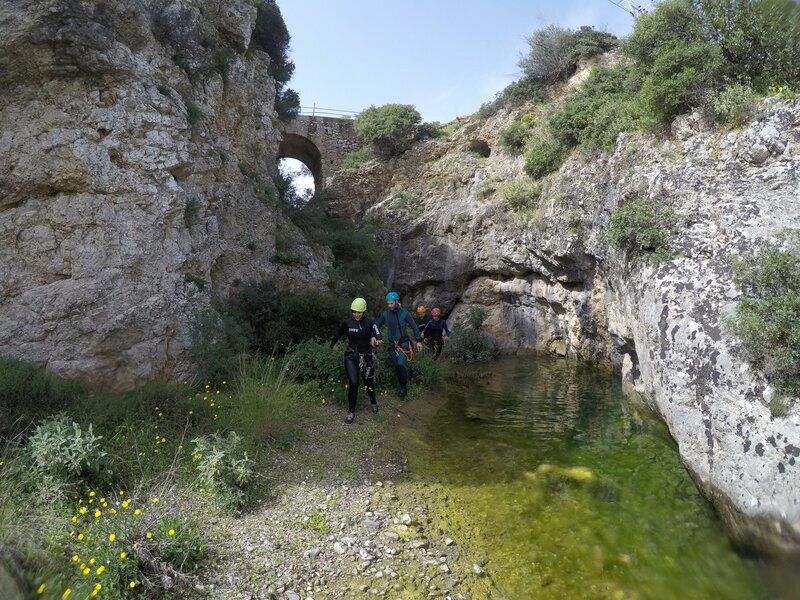 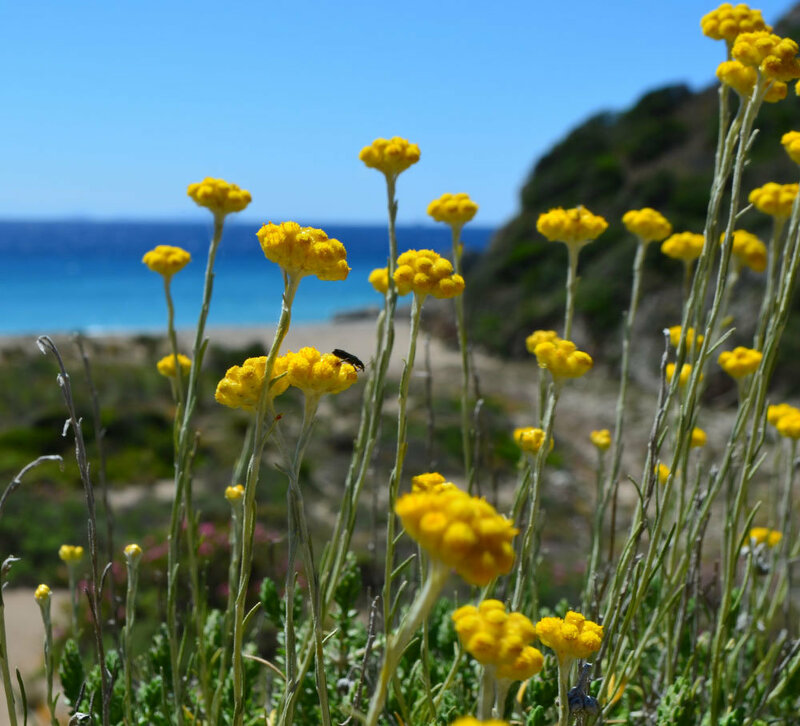 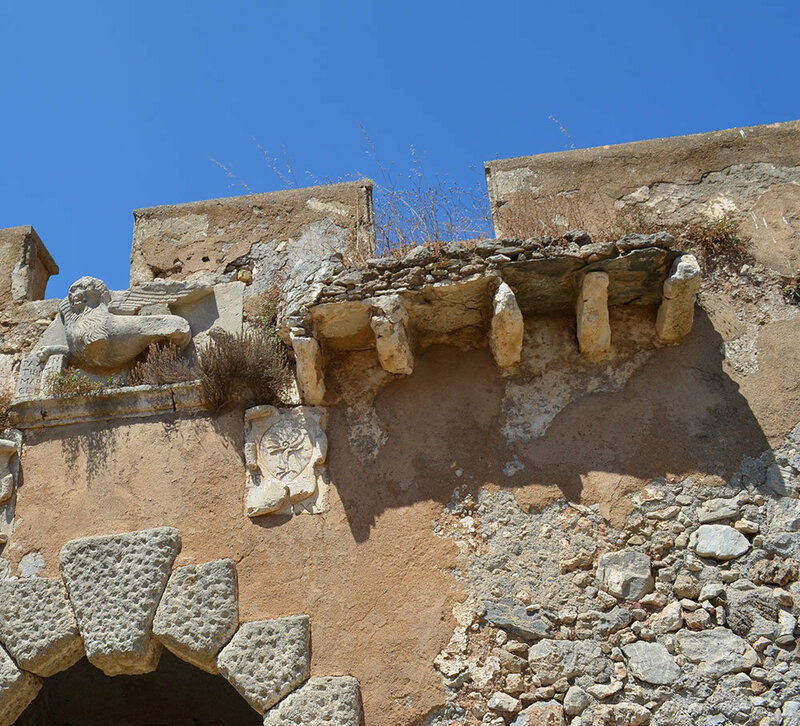 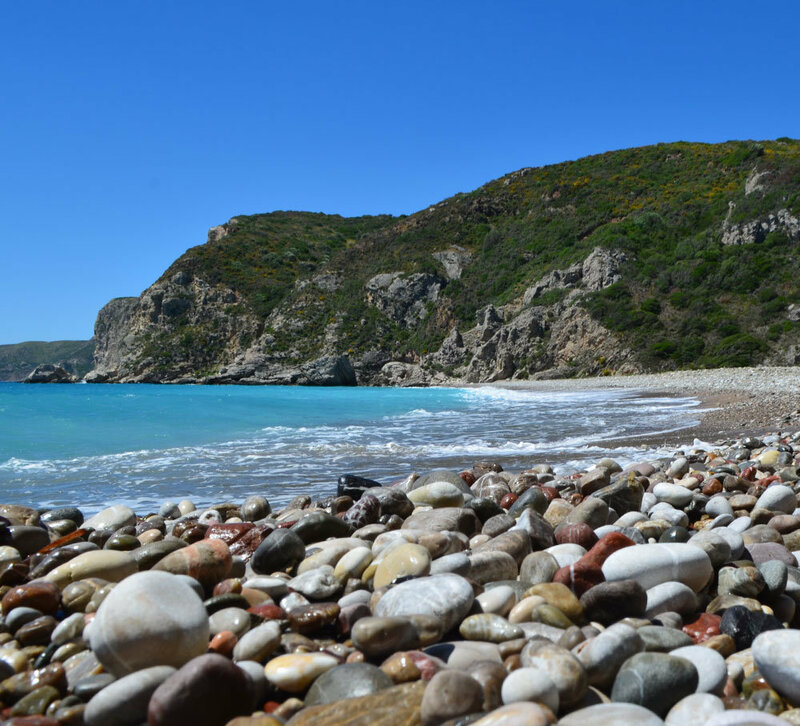 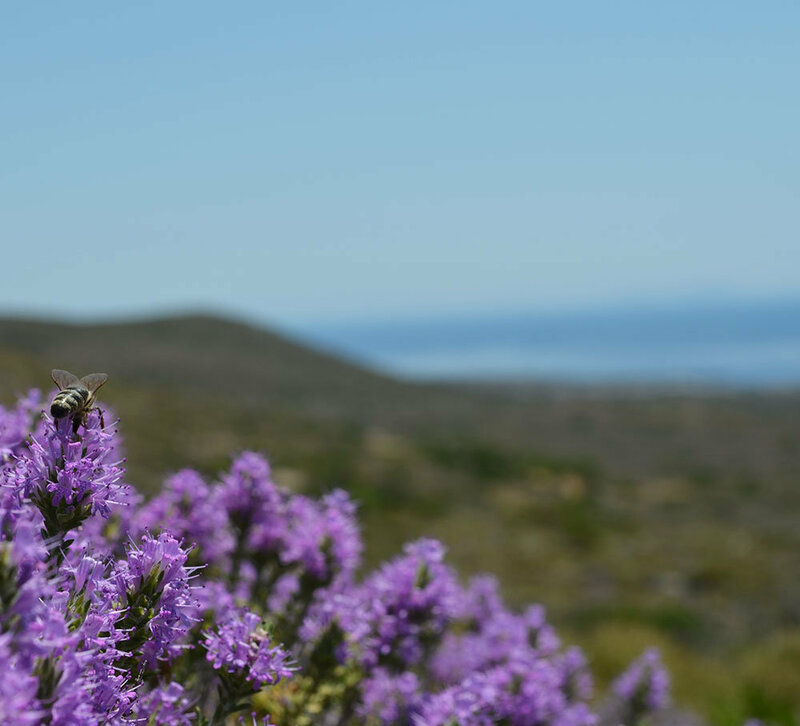 The event took place in the Kakavos gorge, very close to the village of Mitata, on Sunday 25th of March 2018.